Microsoft is kicking off 2015 in a big way as the newest Games with Gold games have been announced for Xbox One and Xbox 360 owners and they are some pretty great games. On January 1st, Xbox One owners, are getting the fantastic D4: Dark Dreams Don't Die. If you like point and click adventures or games like Heavy Rain then you will absolutely love this game. Each episode is somewhat presented like a television show with an into and outro credits which I loved. 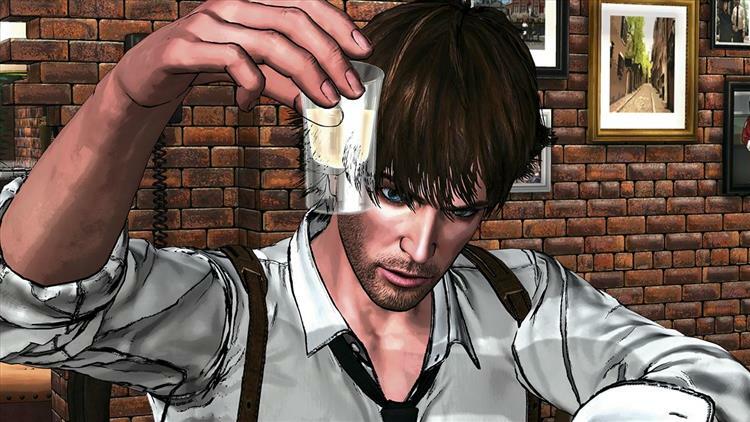 It's also the new game by Swery, the one behind the now infamous Deadly Premonition. Xbox 360 owners are getting MX vs. ATV Alive on January 1st and just in time for It's release early next year, Xbox 360 owners also get The Witcher 2: Assassin of Kings on January 16th.